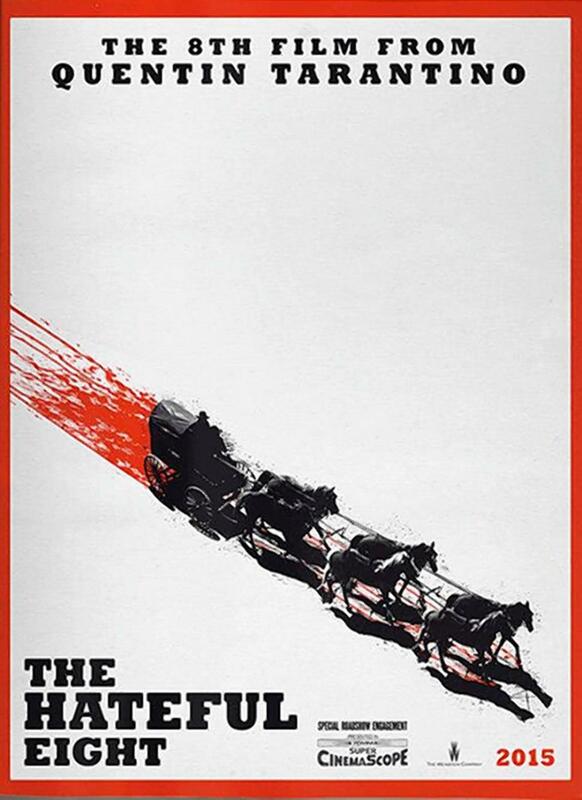 When Quentin Tarantino casts a movie, he pulls out all the stops and fills the project with Hollywood’s A-List, and ‘The Hateful Eight‘ is no exception. 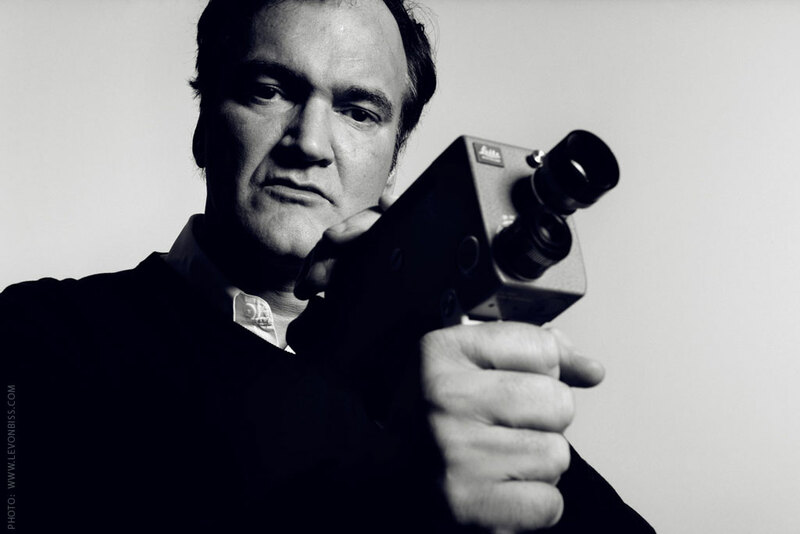 The project brought together some Tarantino favorites and some new to his work. 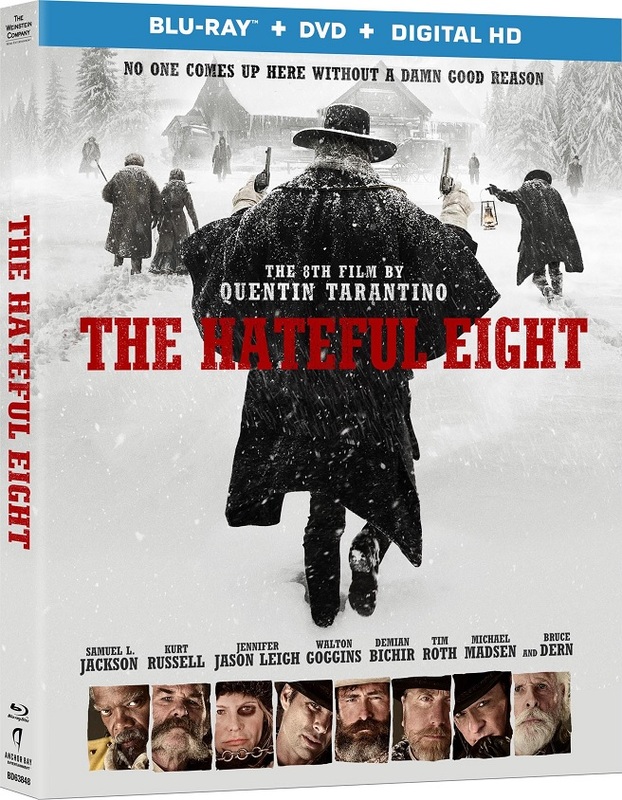 Samuel L. Jackson, Kurt Russell, Jennifer Jason Leigh, Walton Goggins, Demian Bichir, Tim Roth, Michael Madsen and Bruce Dern are the top-billed names and they make a fantastic ensemble that make up ‘The Hateful Eight‘ and you can bring it home on Blu-ray Combo Pack, DVD and On Demand on March 29, 2016. 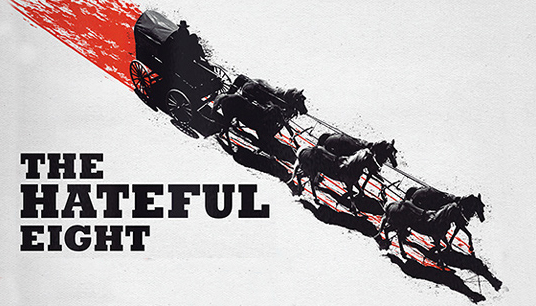 Quentin Tarantino has given us small slivers of information about his newest undertaking. 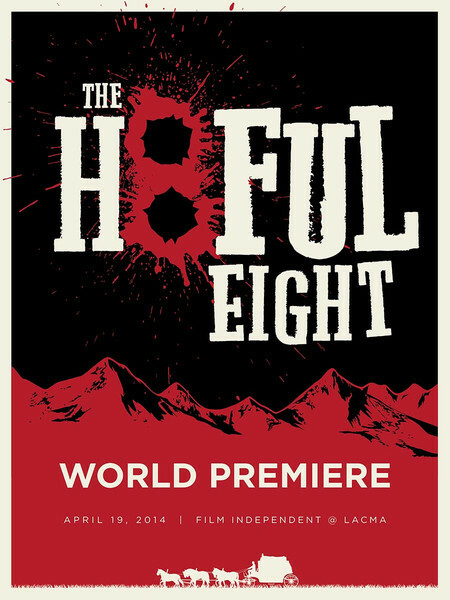 We first knew it would be a Western and that it was titled ‘The Hateful Eight‘. 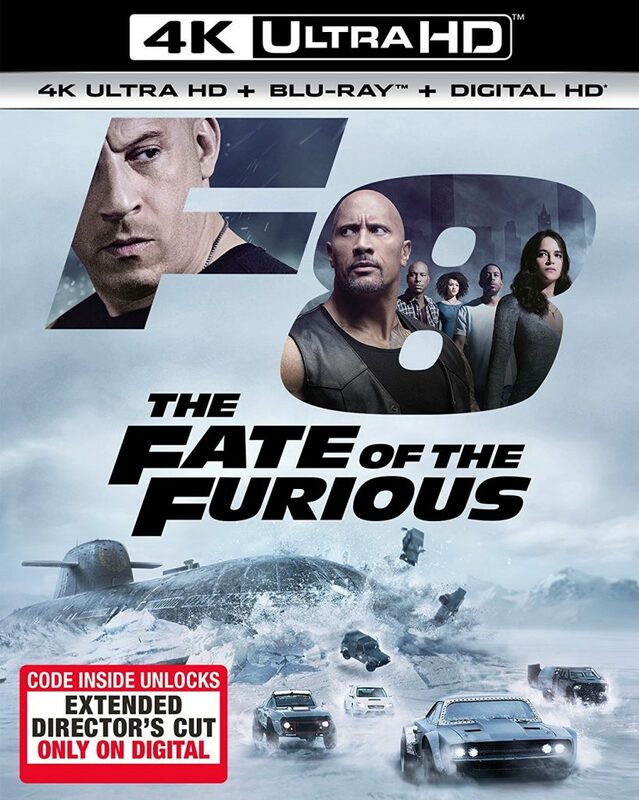 The director held a table read of the script in a rough format for 1,200 of his fans willing to pay the $100 cover charge. The most ardent Tarantino fans savored the onslaught of information, we speculated on the cast and we held our breath for more. The iconic director has given us the cast, and the film gods rejoiced, ok – I rejoiced. 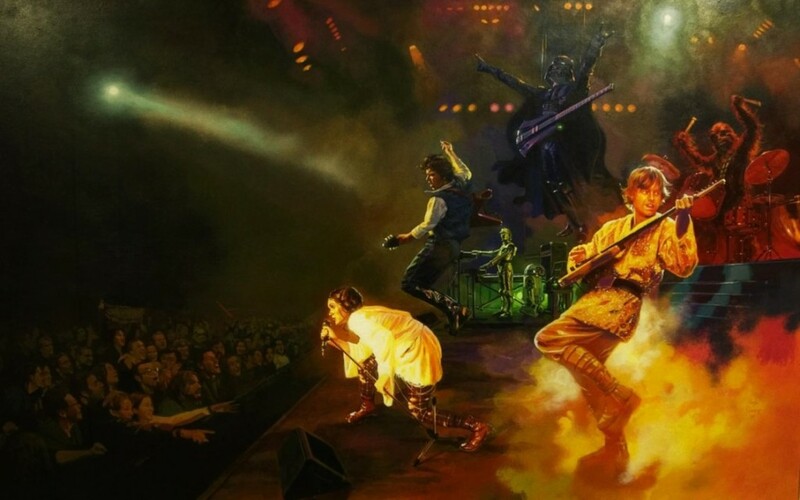 Podcast #61 – Seeing ‘Star Wars’ for the First Time! 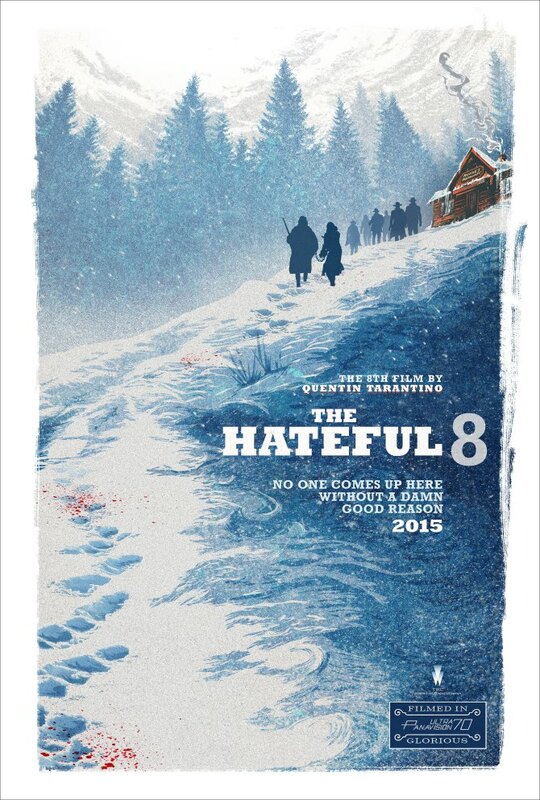 Plus ‘Hateful Eight’, ‘Joy’, and ‘The Revenant’! We’re here with episode #61 of the Multi-Media Men and Women Podcast, where it was a small gathering. Only myself and Susan Kamyab from ThisChixFlix were at the mic, as we had a lovely discussion on the holiday movies. First though, Susan had never seen the original ‘Star Wars‘ movies until a couple of weeks ago, and we talk about her experience into that fantastic world. 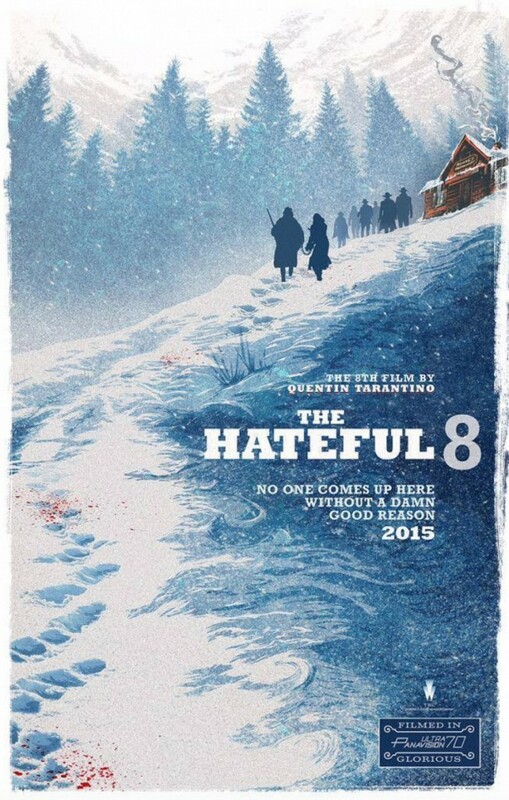 We also discuss watching ‘Hateful Eight‘, ‘Joy‘, ‘The Revenant‘, and how well ‘The Force Awakens‘ might do opening weekend. 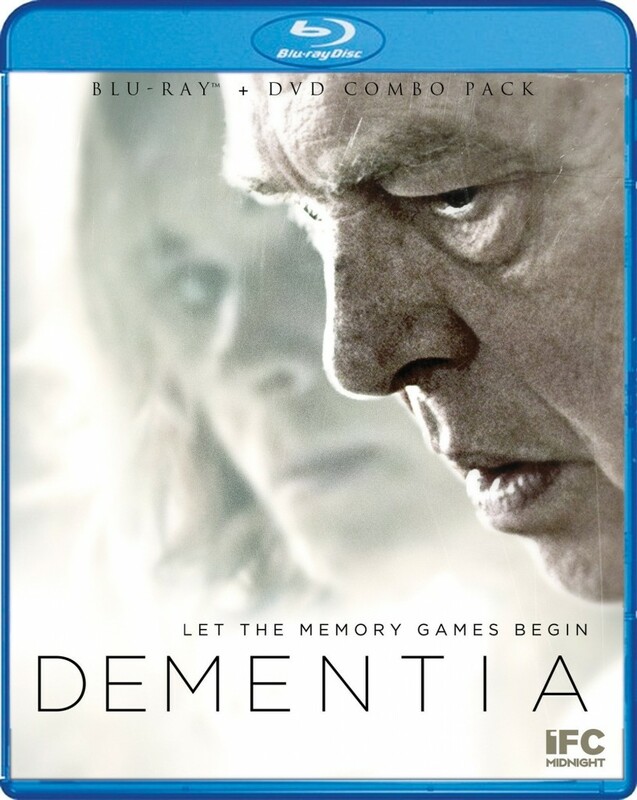 ‘Dementia‘ touches on a topic that is a very real fear to anyone that’s had to deal with it. Is the live-in help you hire to care for a loved one going to take advantage of the situation somehow? Scream Factory and IFC Midnight are bringing this psychological shocker, from director Mike Testin, to Blu-ray and DVD Combo Pack May 17th.